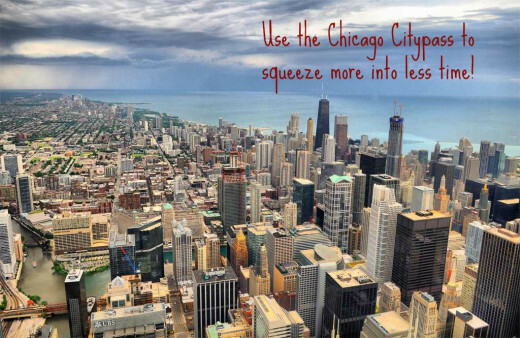 The Chicago Citypass is a great option for those that are visiting the city and want to squeeze in as many attractions as possible with the limited time they are visiting. The Citypass, or City Pass, gets you entry into 5 of Chicago’s hottest attractions and it allows you to skip the long lines with VIP treatment. Actually, there are 7 attractions, but you only get to choose 5 of them for the discount. The first three selections are the Shedd Aquarium, The Skydeck at Willis Tower, and The Field Museum. Then you get to choose between the Museum of Science and Industry or the John Hancock Observatory, and also the Adler Planetarium or The Art Institute of Chicago. 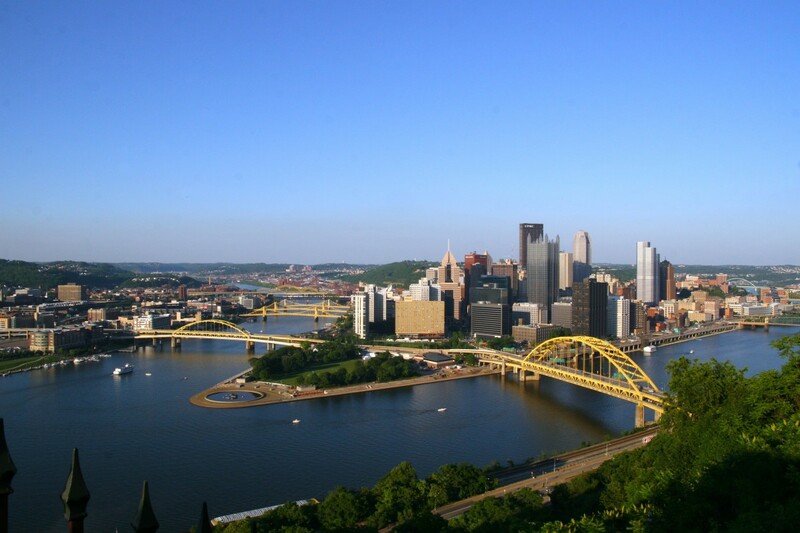 Visiting the CityPass website will help you decide which attractions to choose. Also, each of the attractions listed below are linked to their actual websites so it would be a good idea to visit them and see what is not included with the Citypass. 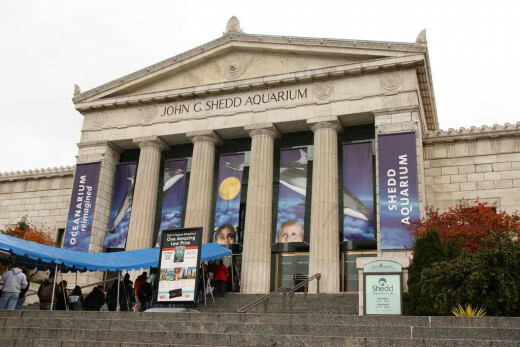 Shedd Aquarium includes: Water of the Worlds, Amazon Rising, Abbott Oceanarium, Polar Play Zone, Wild Reef, daily aquatic shows, Jellies and the FX 4-D Experience. The current regular price for all of this is $33 for adults and $23 for Children ages 3 to 11. Children over 11 are charged the adult price. City Pass includes the VIP entry so that you can skip the lines but be aware that during peak hours and peak seasons, the VIP lines can be long as well. The best times to visit are on Wednesday through Friday and mornings before 11. The Shedd opens at 9am every day and closes at 5pm during the week and 6pm on Saturday and Sunday. 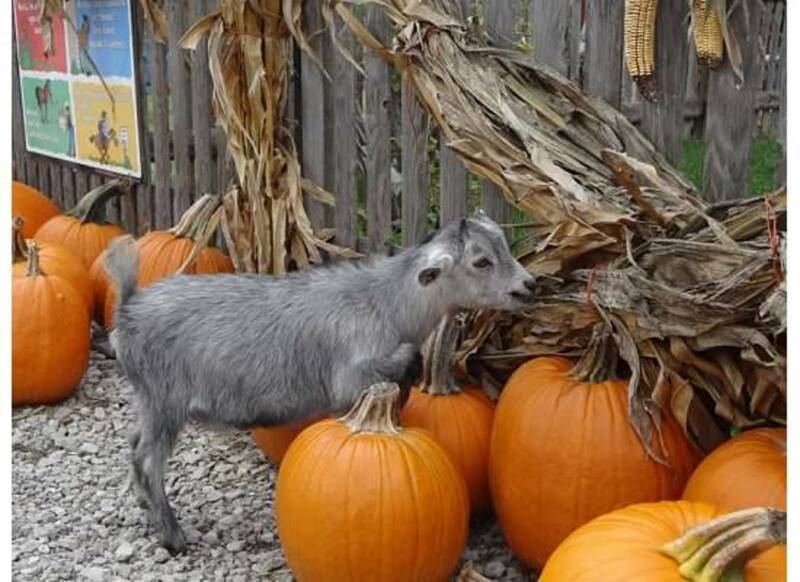 There are other experiences at the Shedd which are not included in with the City Pass. The cheapest upgrade is the Stingray Touch experience which will cost an additional $5 per person. The other experiences are much more expensive such as the 30 minute Penguin Encounter, which includes a 4 x 6 picture with a penguin, is going to cost $69 for adults and $59 for children. You might also be interested in the 50 minute Behind the Scenes guided tour which gives you full VIP entry to all of the exhibits plus the tour from the animal care staff perspective. This experience will cost $49 for adults and $42 for children. 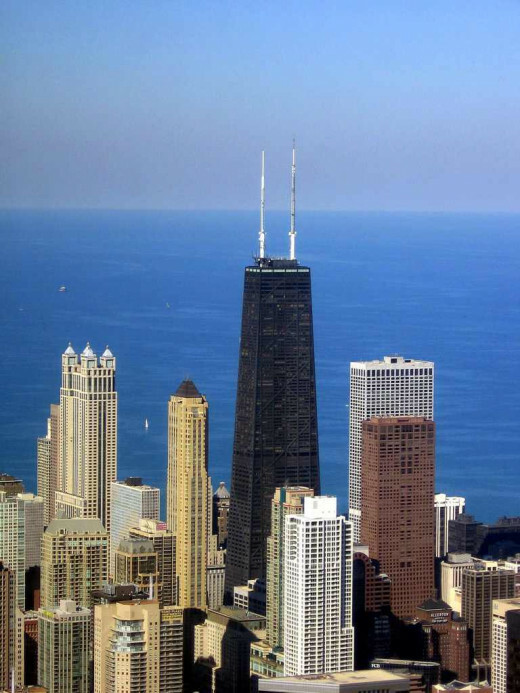 Formerly known as the Sears Tower, the Willis Tower is now the second tallest building in USA, next to the newly built One World Trade Center in New York. Willis Tower is 1450 feet tall and has 110 stories. On the 103rd floor you will find the Observatory and Skydeck. 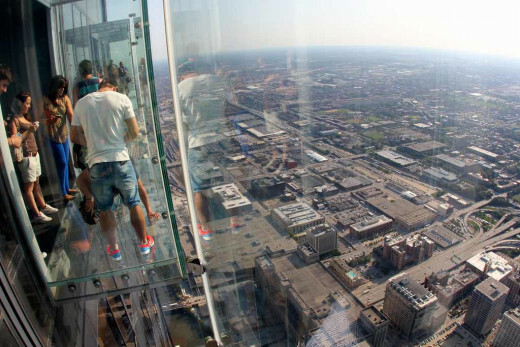 From the Skydeck, there are several 4 and a half feet deep boxes made completely of tempered glass that you can go into and get the thrill of a lifetime. Instead of placing your forehead against the glass to try and get a better view below, you actually go into the glass enclosures and get to feel what it is like to be 103 floors over Wacker Drive and the Chicago River. The normal, at the door price for admission is $18 for adults and $12 for children ages 3 to 11. There is also a fast pass option for $40 which gets you express through the line to the elevator. This is all included with the Citypass, including the VIP express line. 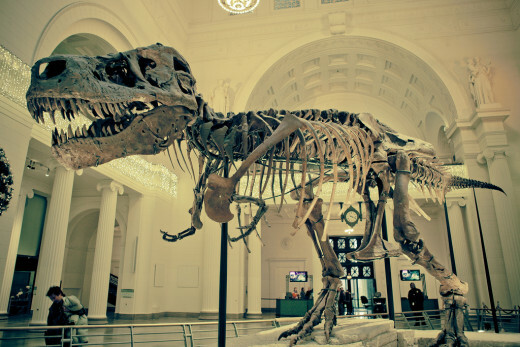 The Field Museum is the place where you will go to see dinosaur fossils. It’s also the place to discover history in the nature of zoological, anthropological, botanical, geological, and conservation. 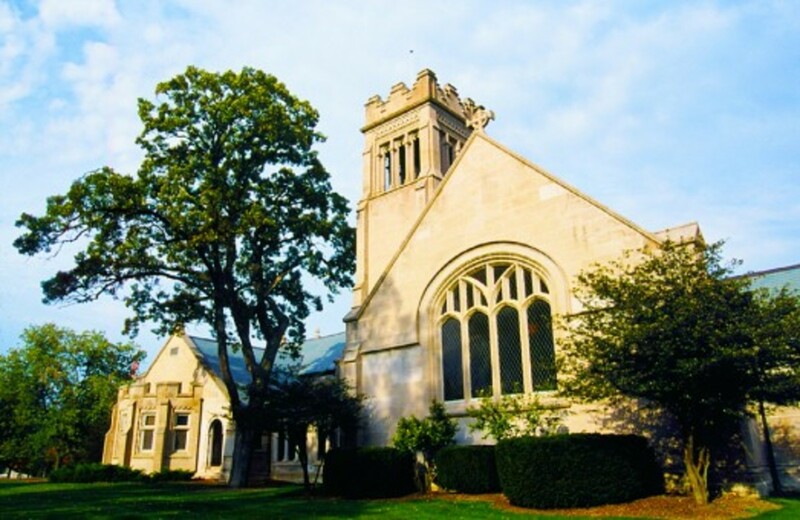 They also have a pretty awesome non-public library available to researchers by appointment. General Admission, which includes all permanent exhibits, is $15 for adults and $10 for children ages 3 to 11. They also have an All Access Pass which is $30 for adults and $21 for children. Or, for $8 more on the General Admission, you can include a single special exhibit. Right now they offer 6 special exhibits. With the Citypass you get General Admission plus entry to the special exhibit: Scenes from the Stone Age – The Cave Paintings of Lascaux; plus you get to avoid the lines. 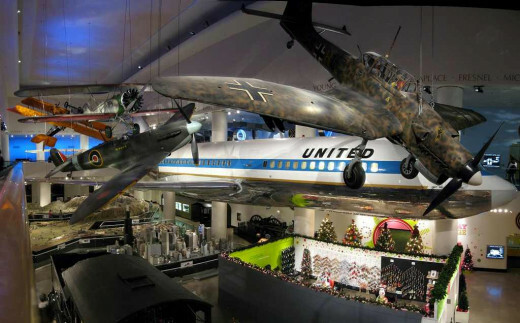 Your Chicago City Pass gives you the option of visiting Chicago’s other great museum, the Museum of Science and Industry OR visiting Chicago’s other historically famous tall building, The John Hancock Observatory. 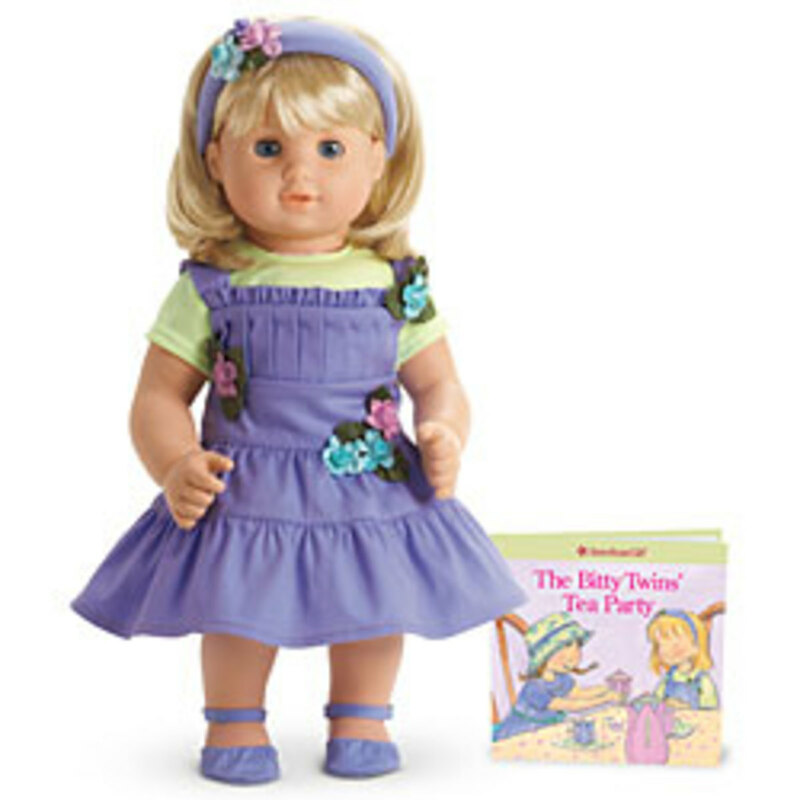 You get to choose one or the other, not both. General Admission is $18 for adults and $11 for children ages 3 to 11 and only includes permanent exhibits. There are special explorer tickets which include one to three of the special exhibits and range between $27 and $36 for adults. The Citypass includes general admission and an Omnimax film. The John Hancock Observatory, here you get to travel 1000 feet above Chicago and get a 360 degree view of the city. There is also a café up there that serves great food to go along with the great views. General Admission is $18 for adults and $12 for children ages 3 to 11. The Citypass gets you VIP entry as well as $1 off a $5 purchase at their Lavazza Espression Café. Lastly, your Chicago City Pass gets you entry into your choice of the Adler Planetarium OR The Art Institute of Chicago. Unfortunately, you do not get to choose both. The Adler Planetarium is a great place to explore outer space or cyberspace and they have admission price ranges from $12 to $28 dollars. General admission, being the lowest, includes all of the exhibits but none of the shows. The Citypass includes general admission and 1 of the special shows. 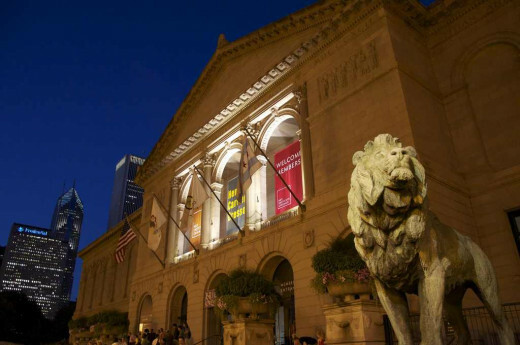 The Art Institute is the second largest art museum in the nation and the largest Impressionist collection outside of Paris. 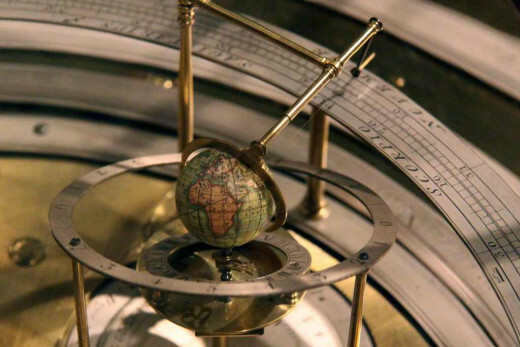 With a collection exceeding 50,000 there is no way to fully appreciate this extraordinary wonder with just one visit. General Admission is $23 and with the Citypass you get a self guided audio tour. Don’t forget to stop by one of the 3 gift shops or one of the 3 Cafés and restaurants on location. Admission does not, or may not, include any of the special attractions or exhibits. Check with each venue to see what extra’s they have and are not included with the Citypass. The discounts do not include parking. Parking can be pretty expensive in the city so plan out your itinerary to include public transportation. Often times, the CityPass is not a good fit for Seniors because at most venues they have Senior Discounts which will often times save you more than what the City Pass offers. Even though you are getting VIP entry, the lines for VIP guests can be very long during peak hours and peak seasons such as spring break. Check with each venue’s website to discover the best time to visit. You get a great value for your buck but it is only valid for 9 days. Most venue’s are open until 5pm or 5:30pm so if you use your pass at 4pm on the first day you’ve pretty much wasted a day’s usage. Plan on early morning openings for the best experience. Does the CityPass seem like a good deal? Heidithorne they really are the best tourist sites in Chicago other than Navy Pier but since that is free, I didn't include it here. DealForALiving the City Pass is an awesome savings for what you get but if you're planning a visit to Chicago, allow yourself some time to visit some our free attractions like Navy Pier, Millennium Park, and Buckingham Fountain in Grant Park. So happy to see this article as I'm considering buying this city pass. 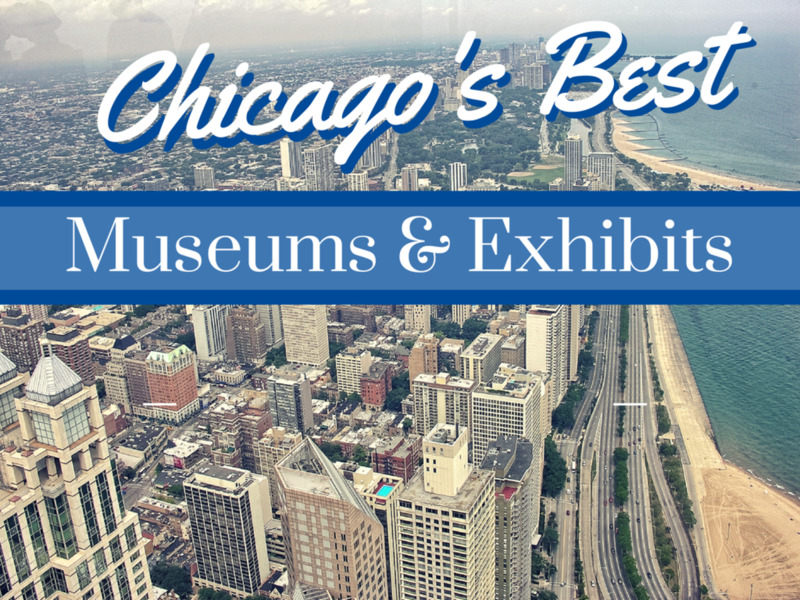 These are definitely must-sees here in Chicago! Great info! 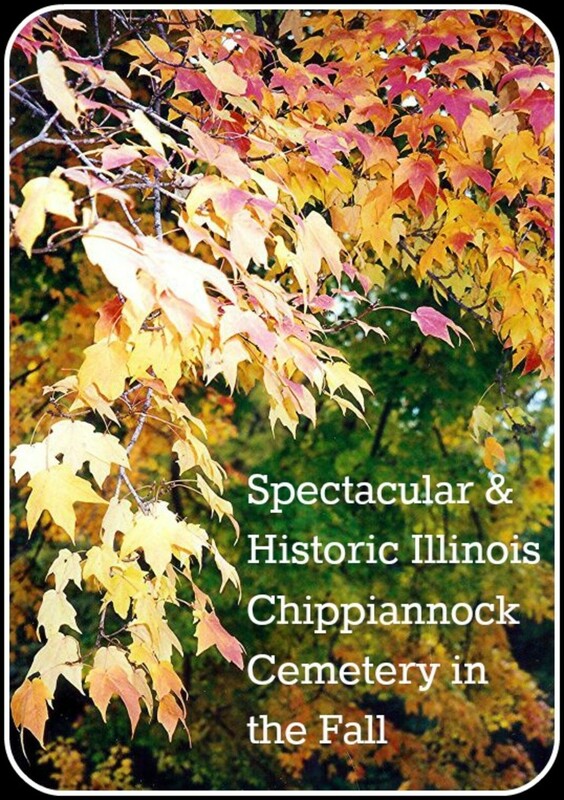 Thank you Joan I hope this guide helps anyone planning to travel to Chicago. Read and voted up, enjoyed it a lot and shared.